Window Coverings - Merlo's Paint & Wallpaper Ltd.
Delivering the special attention you deserve. 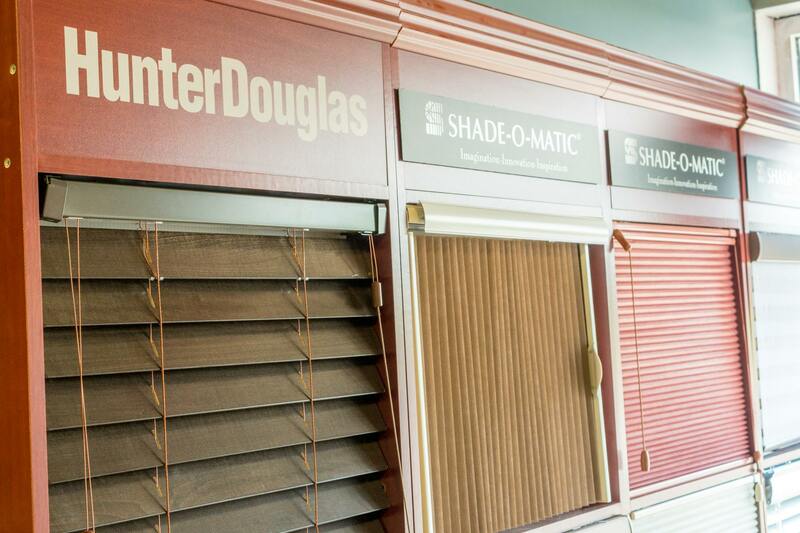 We are here to help with all your window covering needs. Trained specialists working with you and for you. Call us today, for a free consultation.